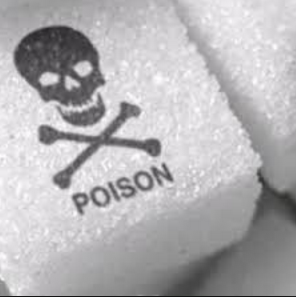 As most of us now know, refined sugar is toxic. It helps grow cancer cells and break down our immune system. This does not mean to switch to sugar free options such as sweet n’ low, sugar free sweeteners and sugar-free foods, which are loaded with chemicals. We will explore how to avoid the dangers of sugar without cutting out sweet foods. What does refined sugar mean? Refined sugar is also known as white sugar. Raw sugar is processed to soften and dissolve it and take out all impurities, yielding white sugar. Refined sugars cause a rapid rise in blood sugar. As the sugar is digested by our bodies, the sugar turns into fat, and we still feel hungry. Other terms for refined sugar are: sucrose, glucose, fructose, maltose dextrose, lactose, high fructose corn syrup, molasses, evaporated cane juice, fruit juice concentrates, cane crystals and corn sweetener. Refined sugar is easy to avoid once you make a habit of it. 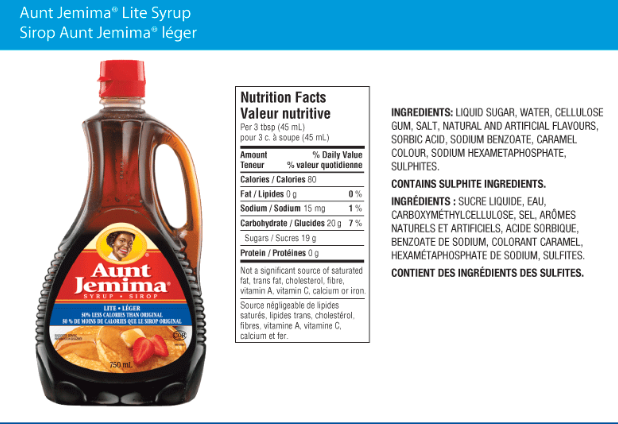 First, read labels – you will be shocked to find where sugar is hiding. 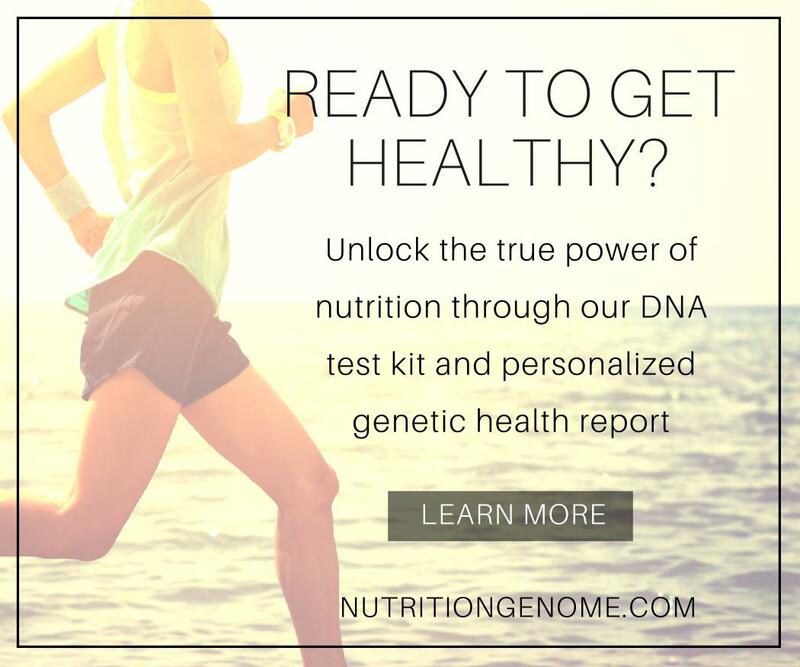 Better yet, choose foods with no labels – fruit, nuts, seeds, homemade snacks. Second, replace sugars with non-refined options. Non refined sugars are unprocessed. These won’t raise our blood sugar as quickly as white sugar will, and will be digested more easily by our bodies. While these are better than white sugar, you should still use sparingly. The best sugars you can consume are the sugars found naturally in fruits. Fresh fruits (not juice) contain a whole host of antioxidants and cancer fighting benefits – they are by far the best sugars you can eat! Dates. Dates are a rich in vitamins and fiber. Medjool dates are the only variety that can be picked and eaten fresh. 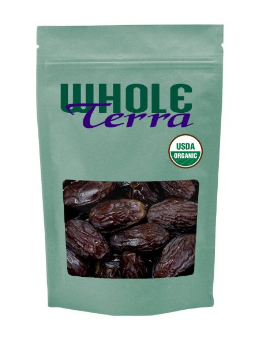 Dates are easily digested, and the fiber helps move waste through your colon and also helps prevent LDL cholesterol absorption. Vitamins B, A, and K are found in dates. We love stuffing them with almond butter as a treat. Raw honey. 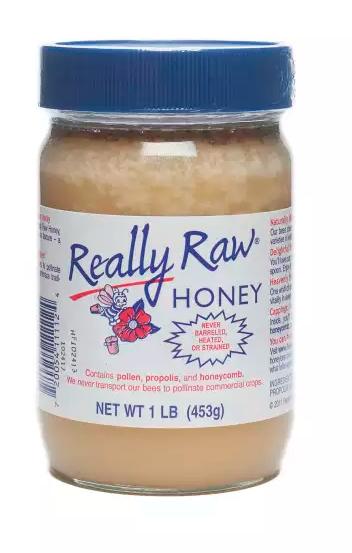 Raw honey (not the golden honey you might find at the grocery store which is processed – it must be RAW) is unprocessed honey which contains enzymes, vitamins and pollen. It is anti-bacterial and rich in flavonoids and phytonutrients. I use raw honey in place of maple syrup. Maple syrup is made from the sap of maple trees. 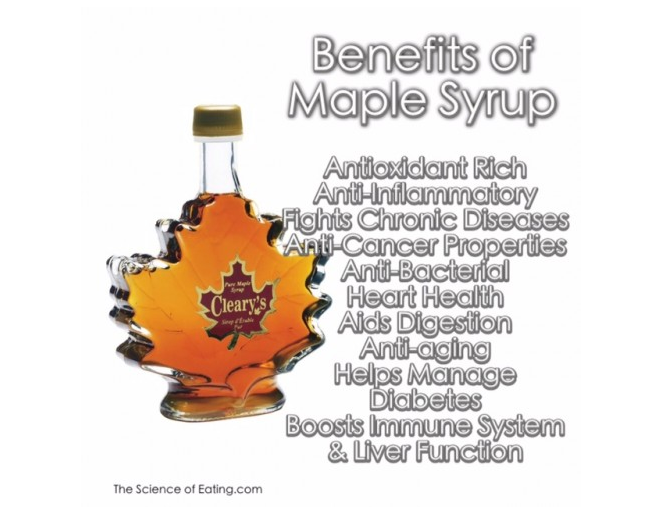 It has one ingredient – the sap of maple trees. It has contains zinc and manganese and contains antioxidants. Coconut Sugar. Coconut sugar is the boiled and dehydrated sap of the coconut palm. It doesn’t raise blood sugar as quickly as white sugar and contains trace amounts of vitamin C, potassium, phosphorous, magnesium, calcium, zinc, iron and copper. Coconut sugar also provides small amounts of phytonutrients, such as polyphenols, flavonoids and anthocyanidin, and antioxidants. 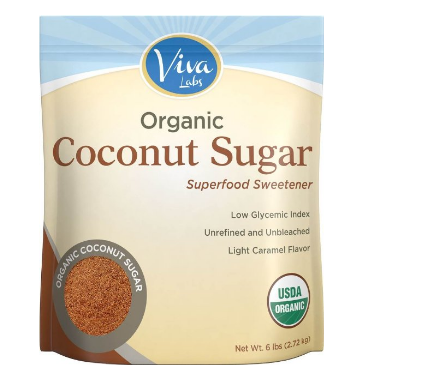 I replace sugar in any recipe with coconut sugar when I am baking. Agave Nectar. 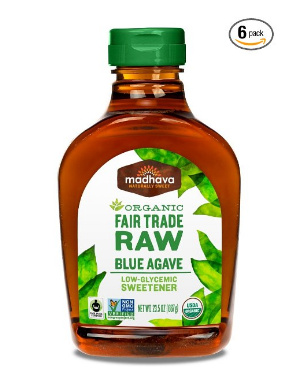 Agave nectar is sweeter than sugar and has a much lower glycemic index – meaning it does not affect blood sugar as much and is much more slowly digested. It comes from the agave plant. 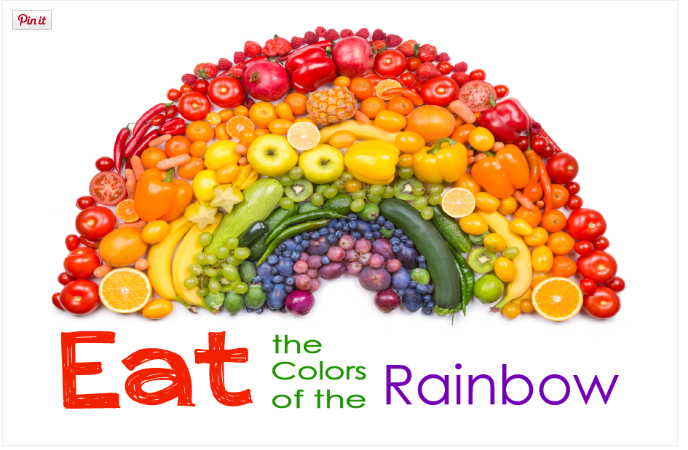 Eat the rainbow! Load up on fruits & veggies! Is the raw honey toxic to babies under 1 yr. I thought I read not to use honey with infants?